When we practice yoga, we are working with more than just the physical body, we are also working with energy. Each pose and each movement should be a point of entry into the subtle (energy) body. 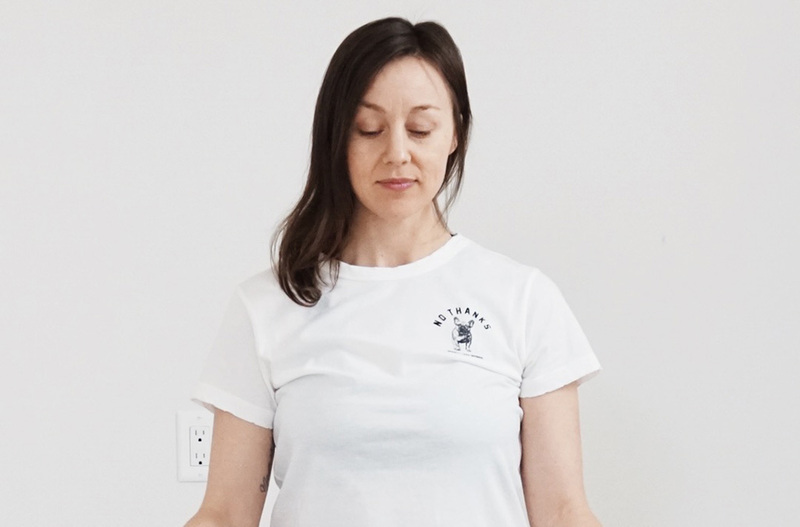 This is the inner aspect of the practice that can really affect the way you move through the practice, & how you walk out of the practice feeling. This workshop is about giving you the tools to use the physical body to fine-tune the energetic experience. This is a skill that will greatly enhance your yoga practice as well as you day-to-day life! In this workshop we will examine and experience the relationship between the physical form and its formless counterpart – Prana, or Life Force Energy.